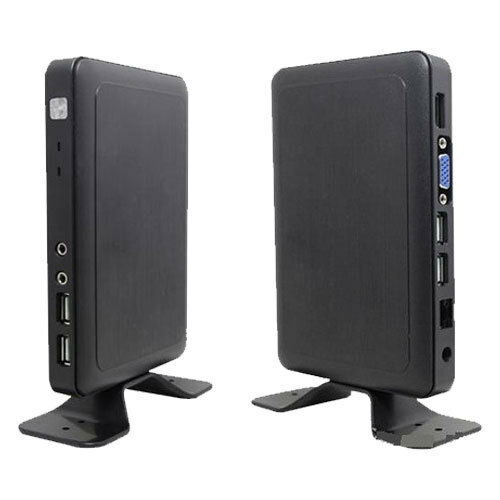 We are dealing in Thin PC 9C Thin Client With HDMI, VGA, LAN, USB Ports. It has VGA & HDMI Port, 4 USB, LAN, headphone & microphone port. It supports all USB Devices like, pen drives, printers, scanners and webcam. Warranty : 3 year Carry In Mumbai Service Center Warranty / No Warranty for burn and damage.